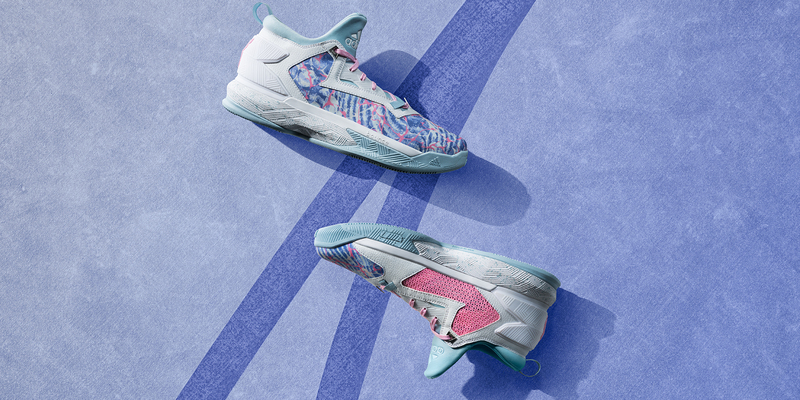 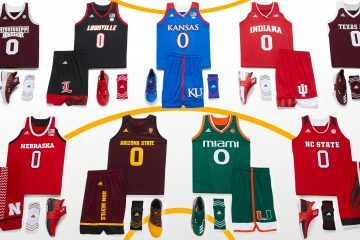 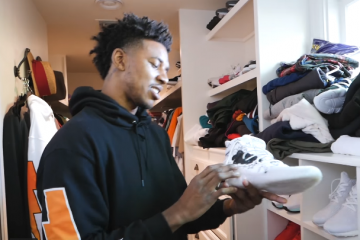 Inspired by the tradition of dyed eggs on Easter Sunday, adidas is back with its 2016 Easter Collection featuring the D Lillard 2 and Crazylight Boost 2.5 player exclusives for James Harden and Andrew Wiggins. 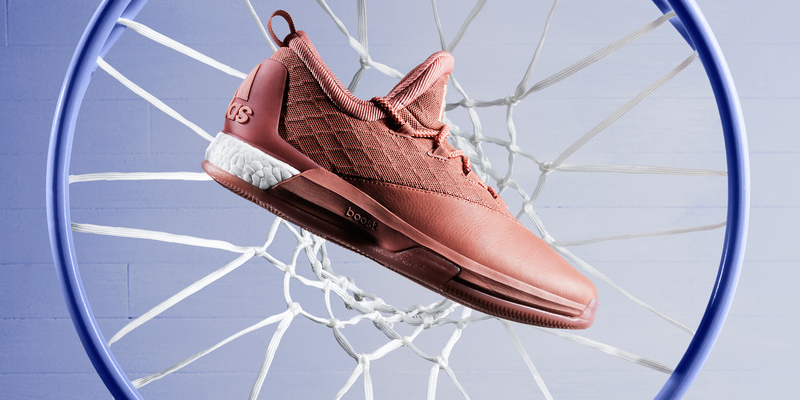 Harden’s latest player exclusive is dipped in shades of haze salmon and features a multi-layered upper with structural textures and soft, premium leather along the forefoot to deliver a lux finish. 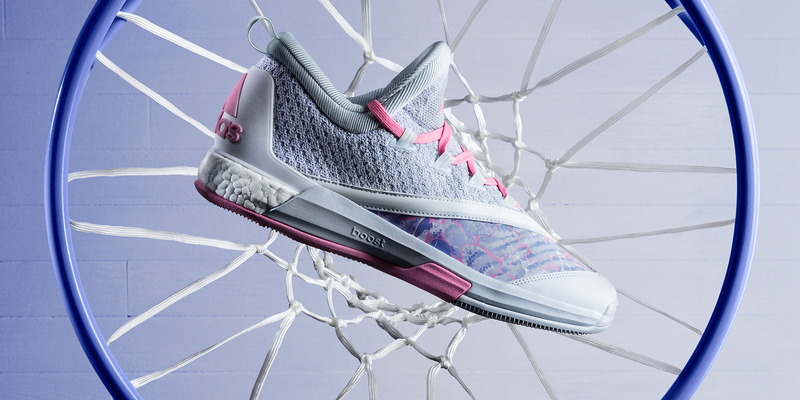 Light pink hits are featured on the laces and custom “13” wordmark while the model is also treated with a translucent outsole. 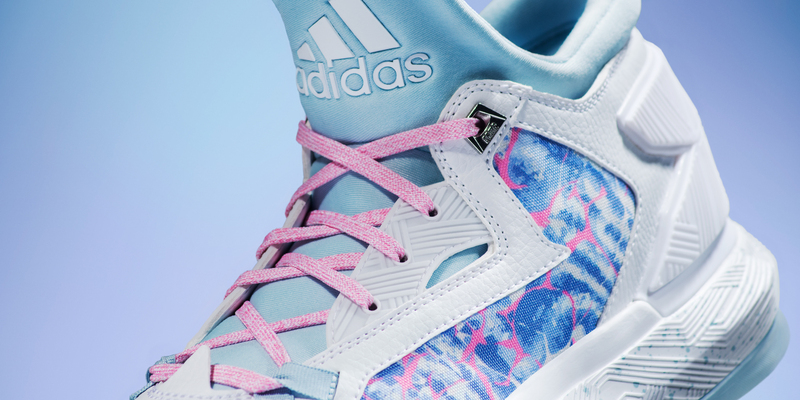 Harden is set to debut the Easter colorway when the Rockets tip off against the Pacers on March 27. 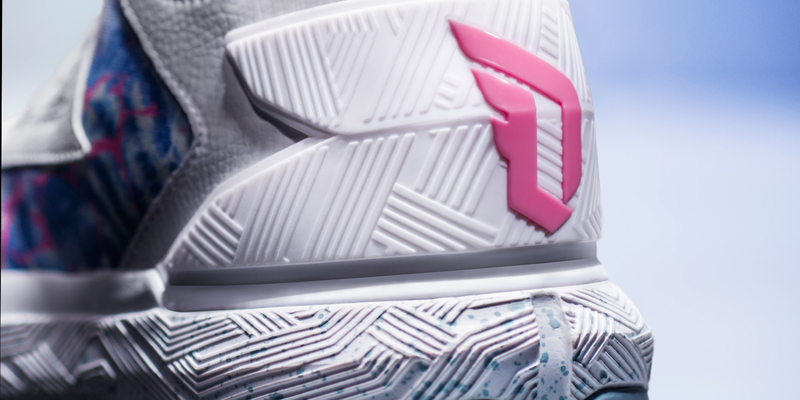 The D Lillard 2 features a dyed Easter egg graphic print on the upper, while its mesh paneling, laces and Dame logos are designed in traditional pink pastel hues. 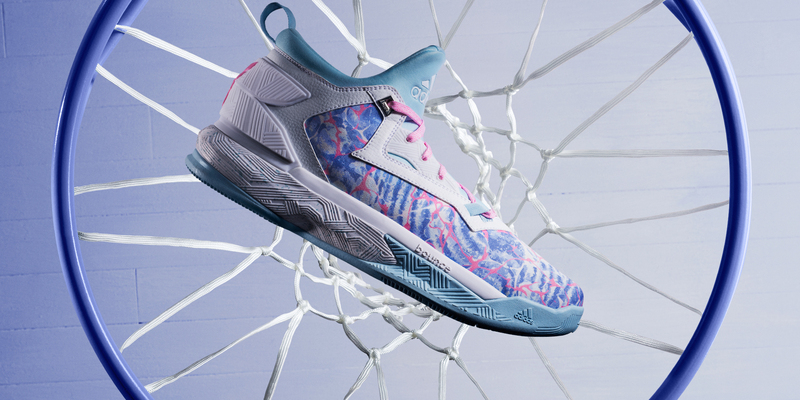 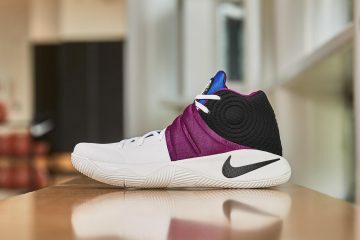 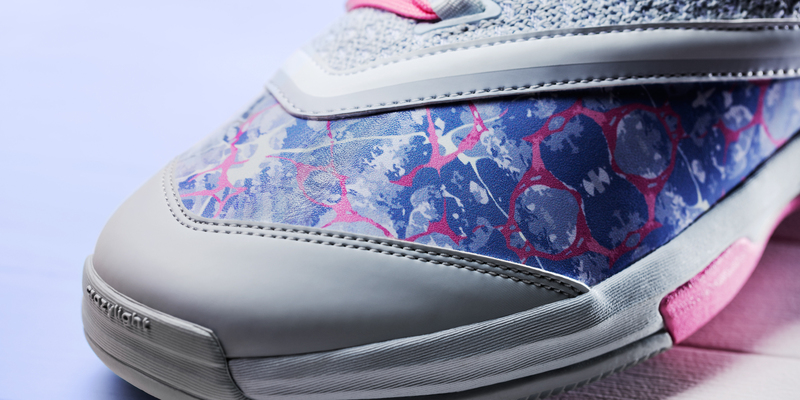 To round out the Easter tribute, white details are contrasted by light blue accents on the TECHFIT bootie, outsole and midsole splatter pattern. 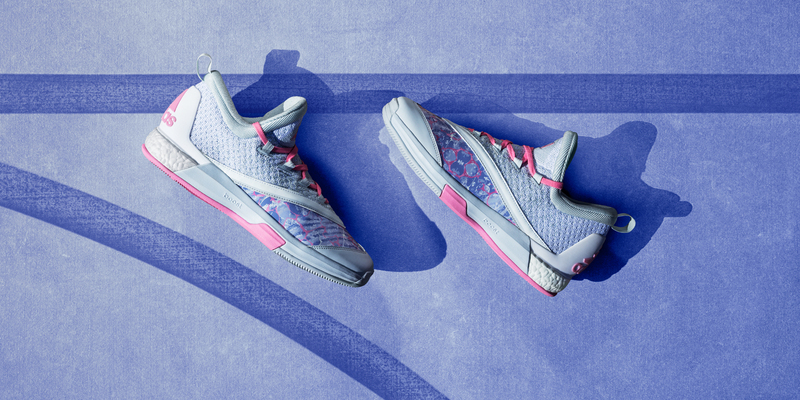 Designed with white and gray Primeknit threads that deliver a gradient fade along the upper, Andrew Wiggins’ latest PE features a unique Easter egg graphic print treated with a gloss finish through the forefoot. 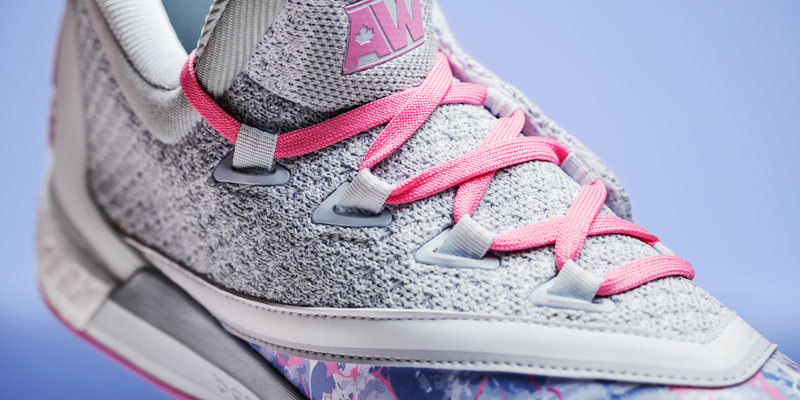 Light gray accents are paired with pops of pink on the outsole, three stripes, laces and custom “AW” wordmark. 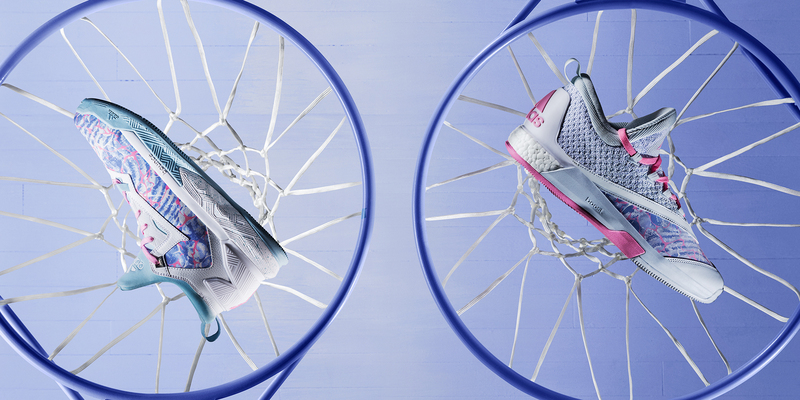 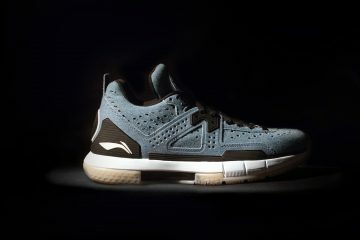 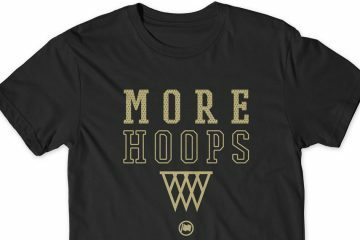 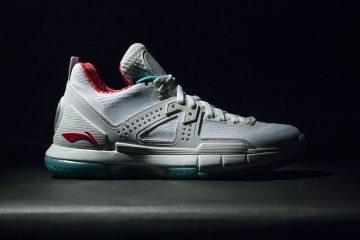 The D Lillard 2 and Andrew Wiggins Crazylight Boost 2.5 PE drop March 27 at adidas.com.